Earthy, all natural and super trendy. 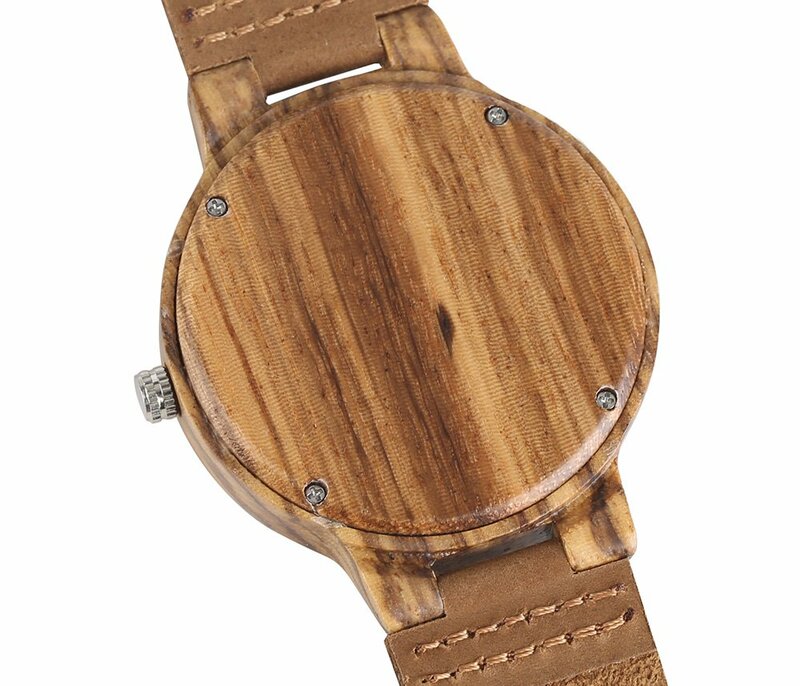 Show off this one of a kind, natural wristwatch with confidence when asked, “wood you happen to know what time it is”? 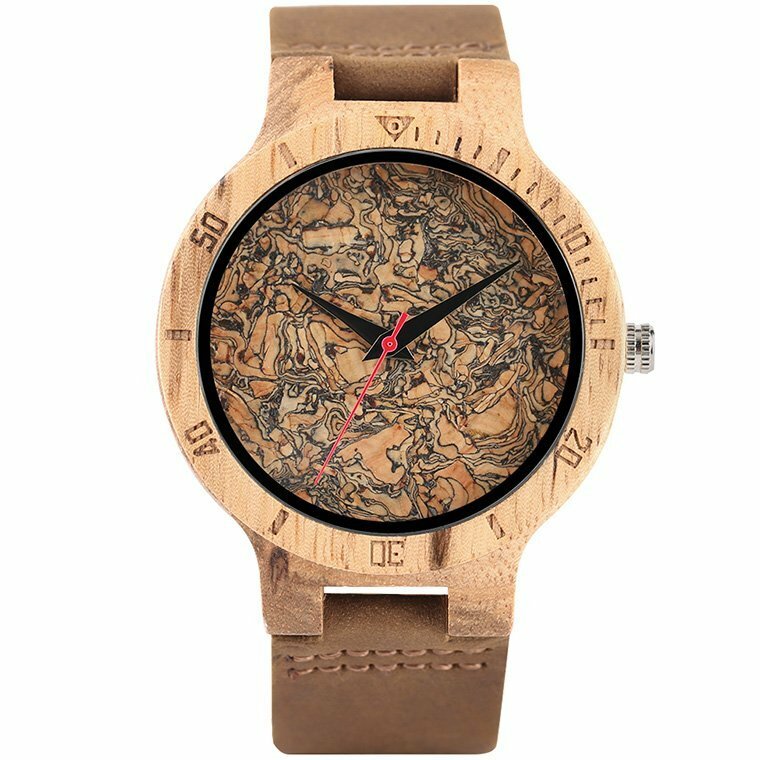 This is a must-have item in any man’s watch collection. 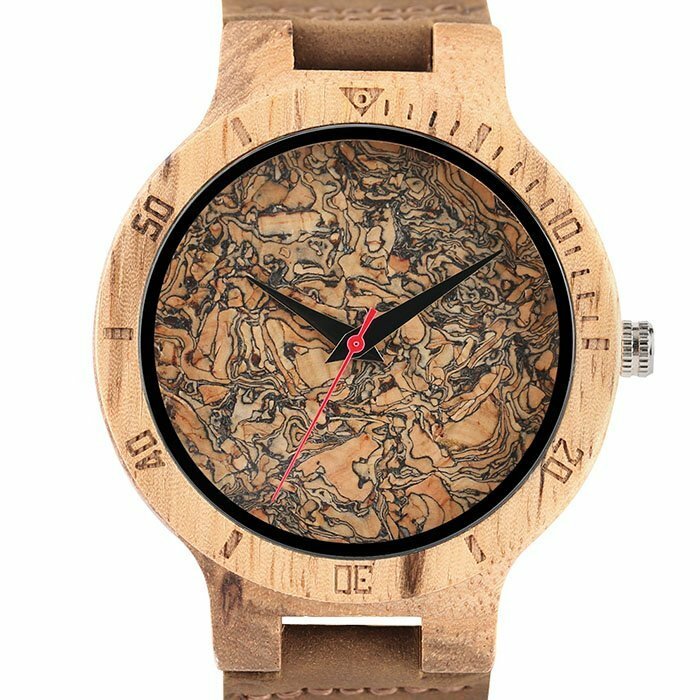 Our unique Black Oil Stain Wood Watch has a vintage vibe and makes it cool to rock with your jeans and t-shirt or everyday get-up. 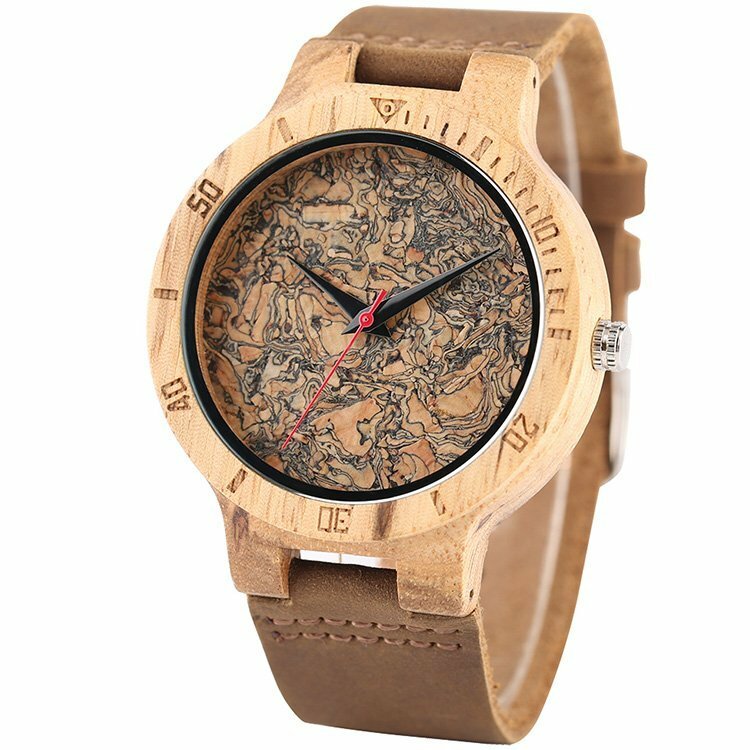 It is a simple and awesome fashion accessory that will add the right touch to your formal or casual outfit.